Health is more than the absence of disease. 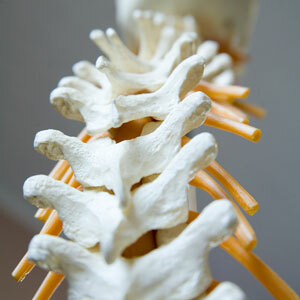 With chiropractic care at Bazzani Chiropractic Manchester, your body can express optimal health and vitality. Along with being an effective form of health care, we believe chiropractic care should involve an educational component. We want you to know what true health is and have the knowledge to make the right decisions for you and your family. Our primary techniques are hands-on methods such as Gonstead, Diversified, Thompson, Toggle Recoil and Sacro Occipital Technique®. If you prefer a lighter touch, we have instrument adjusting using the Impulse iQ® or Activator®. In our comfortable setting, you’ll feel relaxed and ready to heal. Contact us today to arrange your first appointment!